Looking for a way to lose weight simply by pouring a cup of your favorite tea? It’s no myth. Drinking tea really does promote weight loss in a variety of ways, depending upon the type of tea you drink and the frequency with which you drink it. When you supplement a healthy tea drinking regimen with a mindful diet and consistent exercise, you’ll soon be gushing to your friends and family about your tea weight loss success. Read on to learn more about how tea specifically promotes weight loss for anyone and everyone around the world. Green teas, in particular, are bursting with certain active compounds that directly target the release and activity of hormones that burn fat in the human body. Green tea is also known for its healthy amount of antioxidants. One antioxidant called EGCG does a severe number on fat cells and even increases the speed with which your liver burns fat! White teas are also known for stopping or even preventing the formation of new fat cells in the body. Regular consumption may also lead to your body’s improved ability to process and use the energy stored up in those lingering fat cells. No one likes a bloated belly. Bloating is often a sign of an unhappy digestive system or water retention, but it can also be a pain when you’re trying to wear that one shirt or put on your snazziest pair of jeans. Drinking bilberry or lemon tea provides an answer for you. Regular consumption takes full advantage of a certain compound in the oil of citrus rinds known for its diuretic properties. Reduce water retention and bloating by pouring a cup a day. Certain teas can also limit the body’s ability to absorb certain fats. Antioxidants in oolong tea, for example, severely prevent fat absorption in the human body. A healthy cardiovascular system means more stamina and endurance during workouts, and more effective exercise routines in the long run. The more effective your exercise routine, the more likely you are to lose weight! Drinking black tea can dramatically improve your cardiovascular system’s overall function, improving circulation and blood flow to extremities and even assisting with the dilation of key blood vessels. Oolong tea can reduce blood pressure by significant percentages. Sleep is a key factor in maintaining daily performance of all kinds. It is also essential in helping to regulate appetite. Studies show that the less sleep you get, the more likely you are to gain weight, or at the very least struggle with shedding those pounds you want to shed. Good sleep will directly target fat burning hormones needed to accelerate weight loss. Drinking sleep aiding tea such as ‘Sleepytime’ will ensure a good night’s sleep and a system ready to target weight loss. Tea that incorporates calming agents like chamomile or ashwagandha can also dramatically alleviate stress, which is a key contributor to obesity and weight issues. These teas can also fight fatigue, insomnia, and depression, all of which are linked to weight gain. Some teas have thermogenic properties, meaning that they directly target the body’s ability to burn calories. When it comes to tea weight loss, this is an essential component! Drinkers of green and Rooibos teas experience increased metabolism, which can directly lead to accelerated weight loss. A higher metabolism means that your body is able to process fats and nutrients at a higher rate. Increasing your metabolism by drinking tea leads to accelerated fat burning and more efficient use of energy throughout your entire body. In fact, when you pair a green-tea regimen with intensive exercise, you may be able to maximize your weight loss results. When you are looking for a way to target your weight loss through tea drinking, start by initiating the habit of drinking 4-5 cups of tea a day. For coffee drinkers, consider replacing your morning cup of java with a steaming mug of Earl Grey. If you’re not willing to make that cut, implement an afternoon tea ritual or even a bedtime, caffeine-free ritual. We recommend incorporating a variety of teas into your diet for flavor and fun in addition to health benefits. Additionally, it’s important to supplement your tea drinking with a regular exercise routine and a healthy diet. Are you looking to burn fat faster? Green tea of any kind is going to be your go-to for tea weight loss. Choose varieties that are high in antioxidants to ensure you are taking advantage of green tea’s fat burning and metabolism revving properties. In addition to your regular green tea consumption, try starting your day with a cup of black tea. This will jump-start your cardiovascular system. 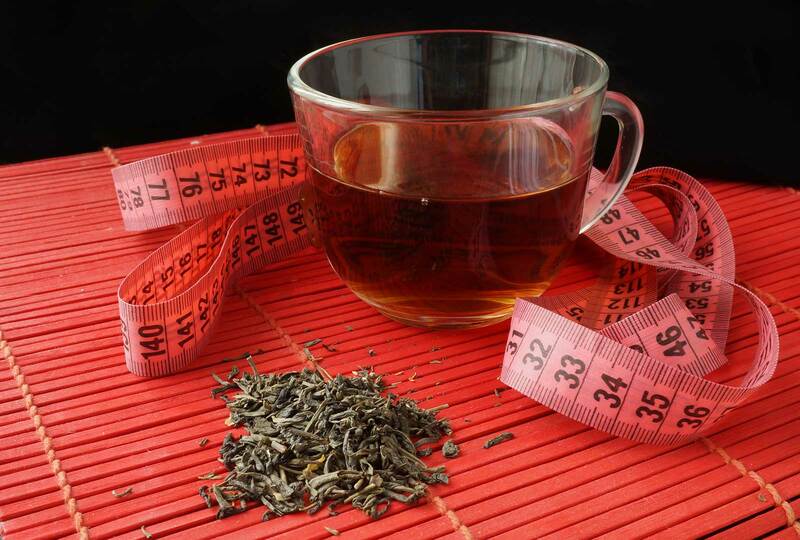 End your day with a mug of white tea to break down existing fat cells. We also highly recommend brewing loose leaf tea over tea bags to take full advantage of tea’s natural health benefits. Tea is revered around the world for its medicinal and communal properties, and understandably so. The fact that drinking tea can promote weight loss is just one more benefit of this magical beverage. Consuming certain teas can lead to the shrinking and burning of fat cells, increased metabolism, and curbed appetite. Some teas can reduce active bloating and boost the activity of fat burning hormones in the body. Others can aid with sleep and the reduction of stress, key factors in a lifestyle looking to accelerate weight loss. 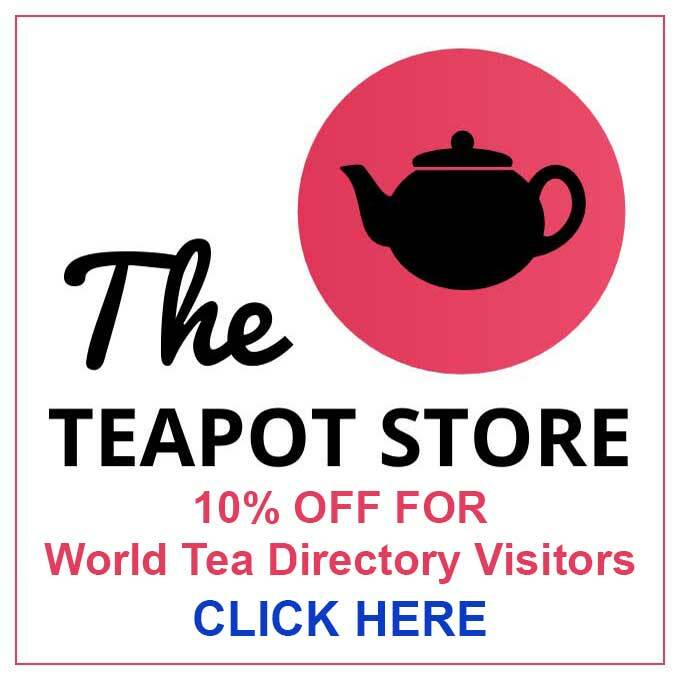 At World Tea Directory, we are the leading online authority for all things tea-related. 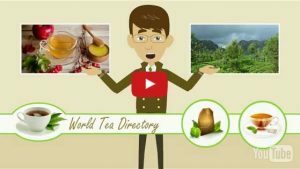 Browse our global directories for tea rooms, organizations, and growers near you, or list your business with us. 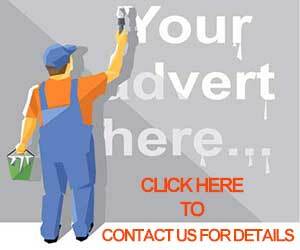 Tea enthusiasts and professionals alike appreciate our events listings and portfolio of tea-related articles and news pieces. Contact us today for your tea-related questions or share in the comments below your experience with tea weight loss!